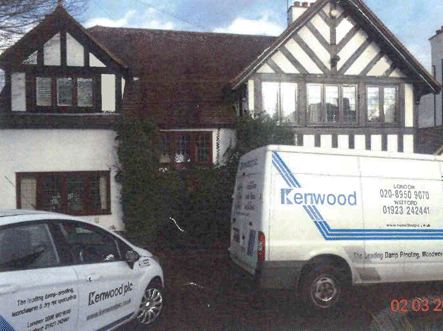 Kenwoods have just completed treatment for rising damp within a beautiful detached home. The property built in the 1900’s was found to be suffering from rising damp in various areas. Rising damp can occur when the damp proof course, placed into the wall during construction, cracks or perishes allowing ground moisture to ‘rise’ up through the brickwork. Rising damp was affecting walls within the dining room, rear reception room, downstairs w/c and stair area. 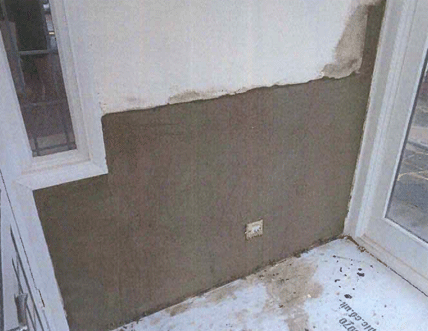 Treatment for rising damp involves the removal of wall plaster and the injection of a chemical damp proof course. The treated walls are the re-rendered and covered with final skim coat. The final skim coat of plaster provides a smooth surface ready for re-decoration when dry.